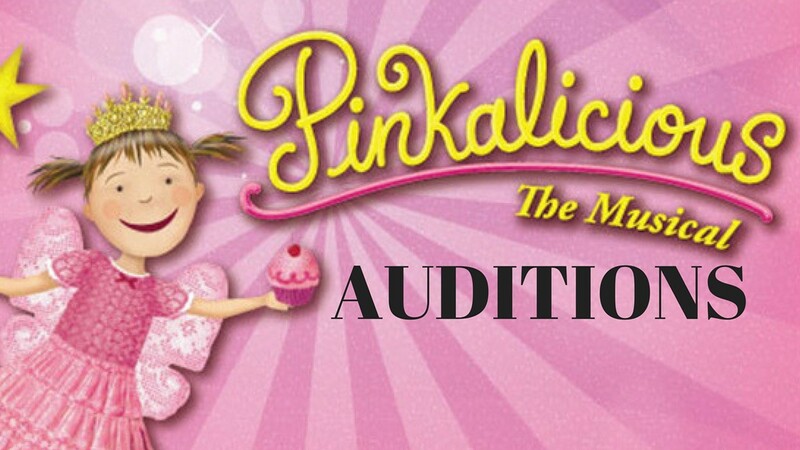 Auditions will be held for Pinkalicious: The Musical. Seeking singer/actors of all ages. Visit website for casting breakdown of character descriptions. Performances are May 26 and 27.